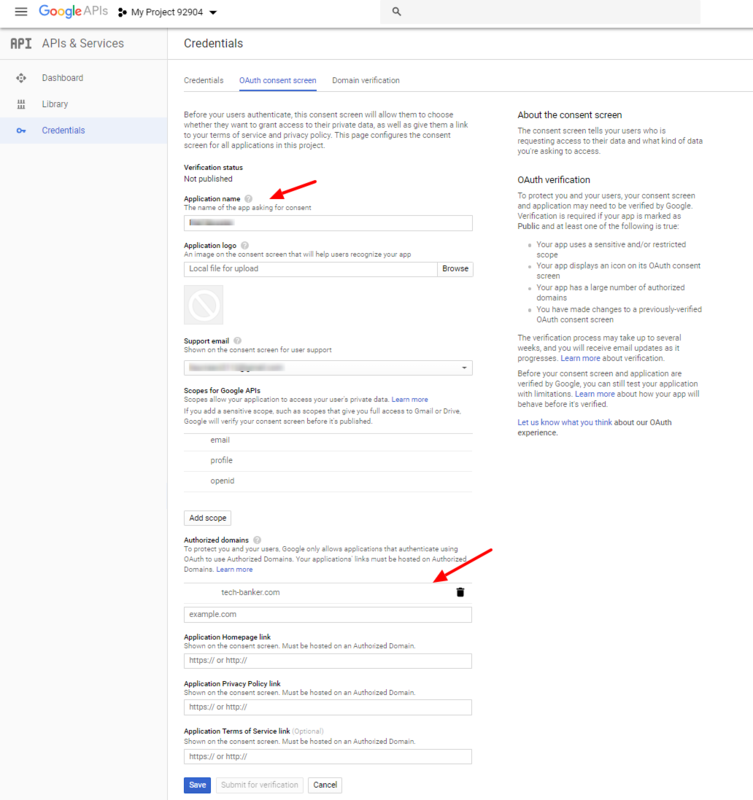 How to Setup Gmail/Google SMTP with WP Mail Bank? WP Mail Bank is the SMTP plugin used to send emails in WordPress. WP Mail Bank is one of the most versatile and flexible WordPress Plugin that might help you in sending emails directly to your recipient’s inbox. SMTP is the solution for fixing email delivery issue. It is the standard for sending emails. Unlike PHP mail function, SMTP uses authentication which increases the delivery of the emails. 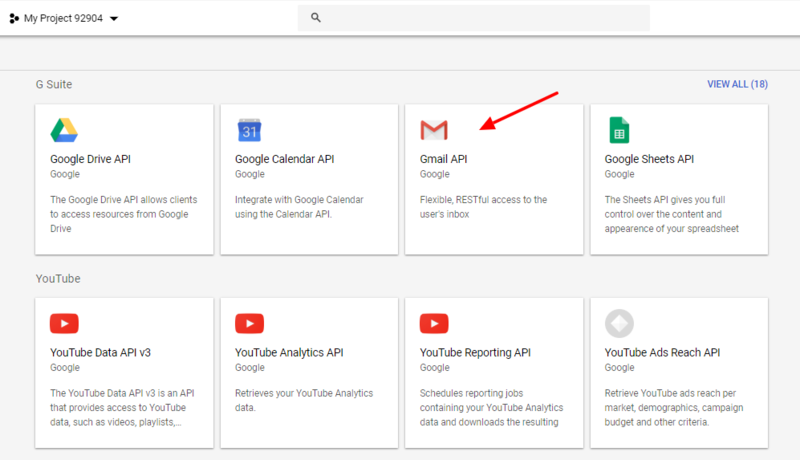 You need to have a Gmail / G Suite Account for Gmail SMTP Server to send emails. 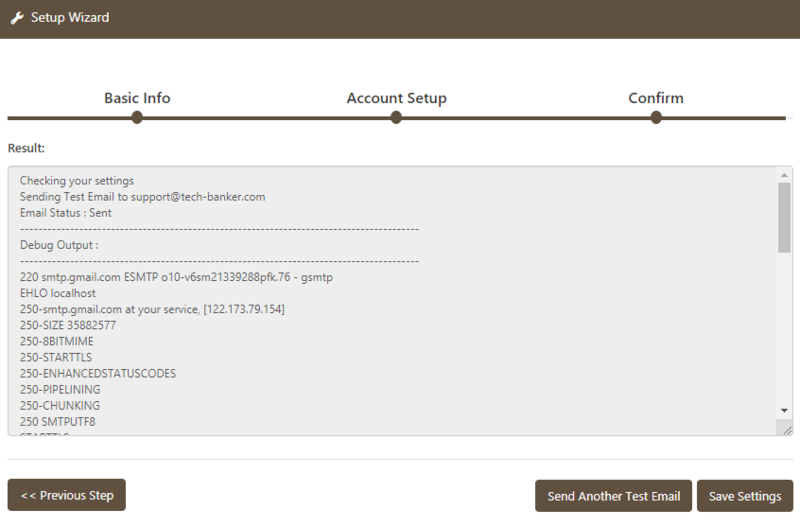 WP Mail Bank is freely available on wordpress.org so you can install it directly from your WordPress dashboard. The best thing you will find in the WP Mail Bank is just a single click configuration, clear and to the point. 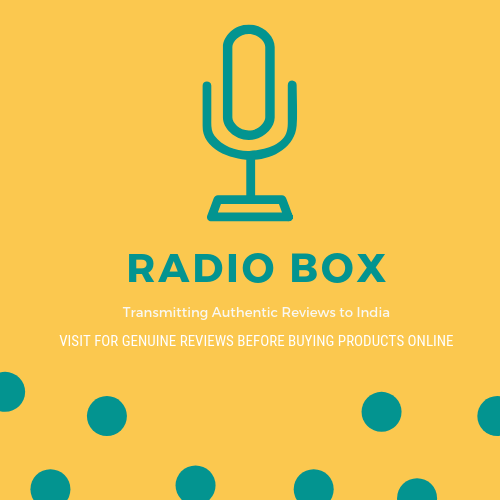 There are two different methods through which you can connect with outside SMTP server. 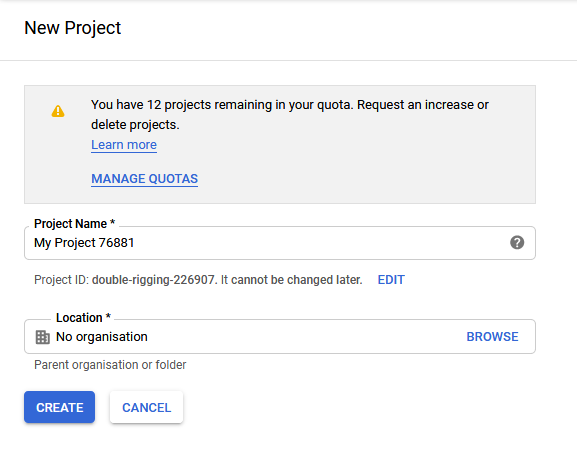 Here is the step-by-step guide on setting up WP Mail Bank WordPress Plugin with G Suite through OAuth and Login Credentials. Scroll to WP Mail Bank Menu and choose Setup Wizard. Click on Next Step button to proceed to the account setup window. 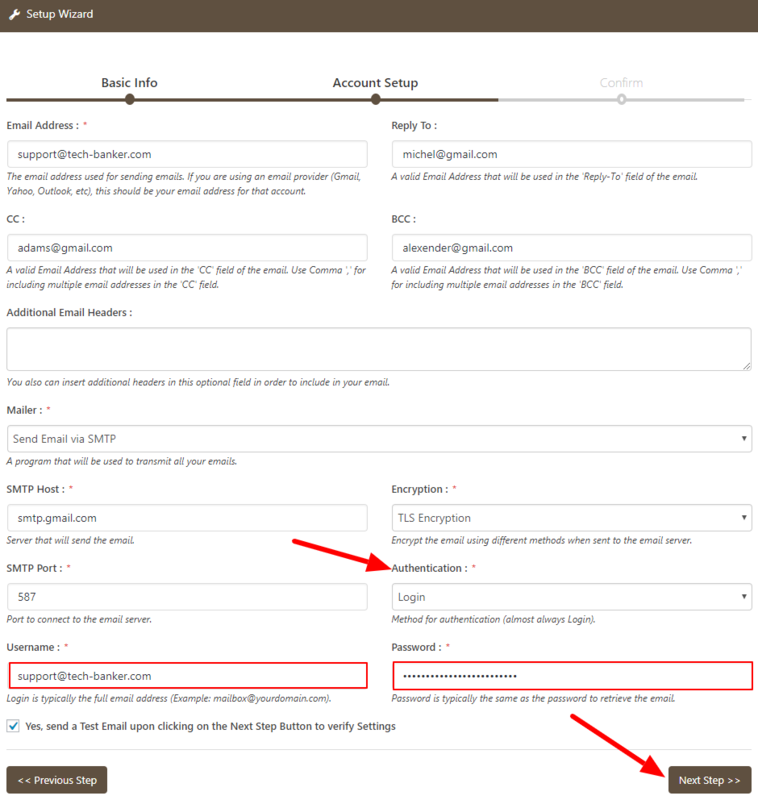 You need to set up your account details to send emails with WP Mail Bank. 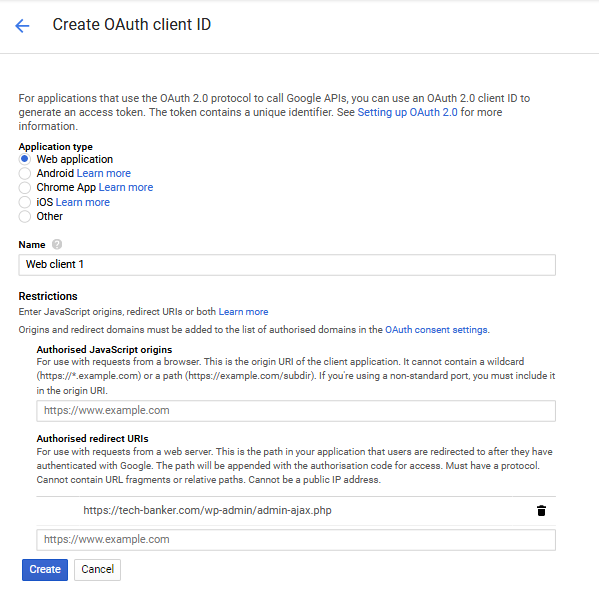 For this, you have two methods, Login or OAuth Authentication Credentials. Next step is to set the Encryption Type. Two types of encryption are available SSL and TLS. If you are choosing SSL, then the SMTP Port will be 465, and you are choosing TLS then it is 587. You have to set Authentication Type to Login. Provide correct credentials for Username and Password fields. After that click on Next Button to proceed. Copy the Redirect URI and paste it on Authorized Redirect URIs settings, click on Create button to continue. These are the settings that you need to copy and paste back into the WP Mail Bank settings. Click on the Save Settings button to continue. 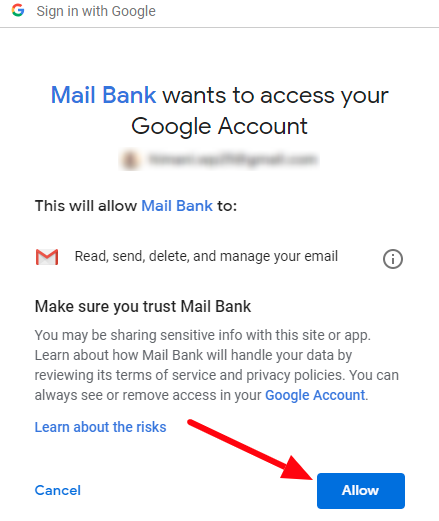 Now you have to grant permission to Google to allow WP Mail Bank to access it. 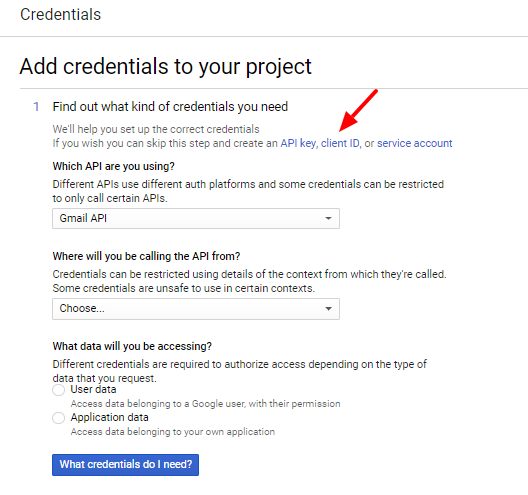 Click the link Grant permission with Google at the top of the page. Click on the Allow button. 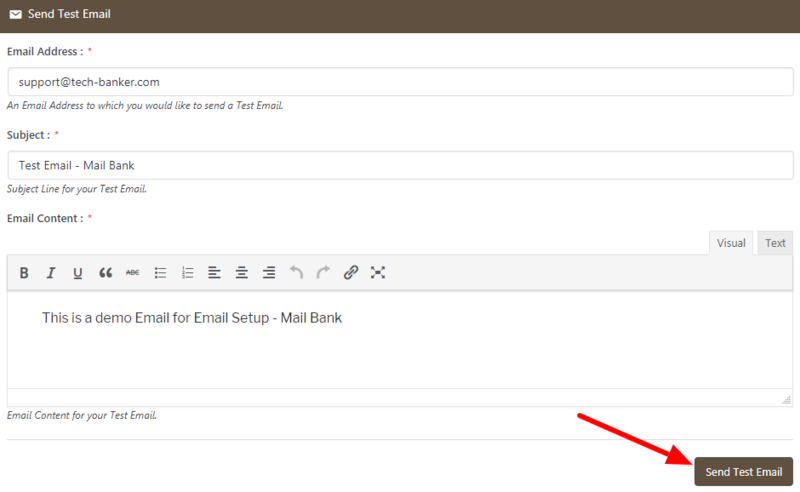 Browse to the Send Test Email menu and provide your Email Address on which you want to send a test email. Then click on the Send Test Email button. We hope this article helped you configuring the Gmail/Google SMTP with WP Mail Bank WordPress Plugin. You may also want to see our WP Mail Bank configuration guide with MailGun SMTP, Yahoo SMTP, SendGrid SMTP and, Office 365.